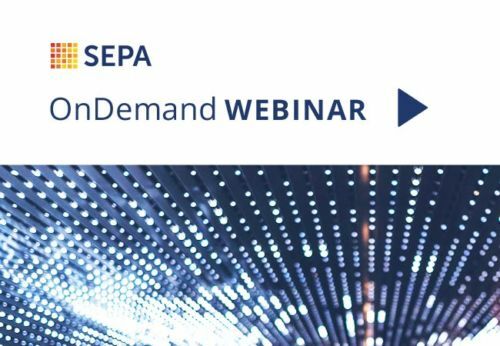 Join SEPA in a micro webinar that explored how domestic utilities review new business models and sources of revenue from the declining electricity demand. The webinar explored the question: Are electric vehicles (EVs) a viable option? Also in this webinar, Erika Myers discussed a recent member brief and explored the key questions such as: What are the benefits and risk of certain types of EV programs? And how the projected growth in EV deployment and can correspond with load growth.